My mom is seriously my best friend. We are so incredibly close and I am so blessed to have the relationship I have with her. She is the strongest woman I know (seriously, everyone says this but with her it’s true!). And her patience with me continues to amaze me. She puts up with everything I bring to her, listens, and helps me through. I go to her for advice all the time and I could not be more thankful for her wisdom and reassurance. She really does deserve the world. Ok, enough of the “fluff” (fyi my mom hates fluff). Anyway, I asked a few moms what they would really want on their day. And with their help I came up with 13 different ideas. The gifts range quite a bit in price and style since I tried to cover all the different women out there. There is a short description below each gift, and you can just click the pic to go straight to the site. Also, these aren’t strictly for mothers. Many would work for grandmothers or mothers in law too. I hope these help you out or at least give you some ideas. If you are still stumped on what to get, I found that many sites have Mother’s Day guides to help you out and give you a bit of inspo. And don’t forget I am on Pinterest! ?And any of theses ideas can be easily saved to your boards. Just hover and click the “Pin it” button. A doormat? Pretty up the front door with summer coming up. This was one of my mom’s ideas. 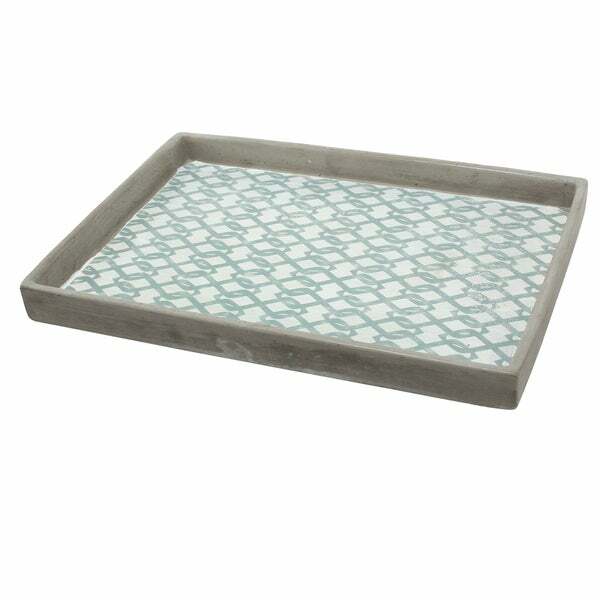 Great for dinner or coffee out on the deck, a pretty serving tray is cute and something she will actually use. This tassel is so bright and fun, and how clever is this? How many glasses have you broken? Ha, I have done my fair share. A new set of (matching) tumblers may seem odd at first, but I am sure she will love how put together is makes the dinner table feel. This isn’t for everyone. But for some mom’s out there a simple fresh tee may be just right. Ok, this is for the healthy momma. 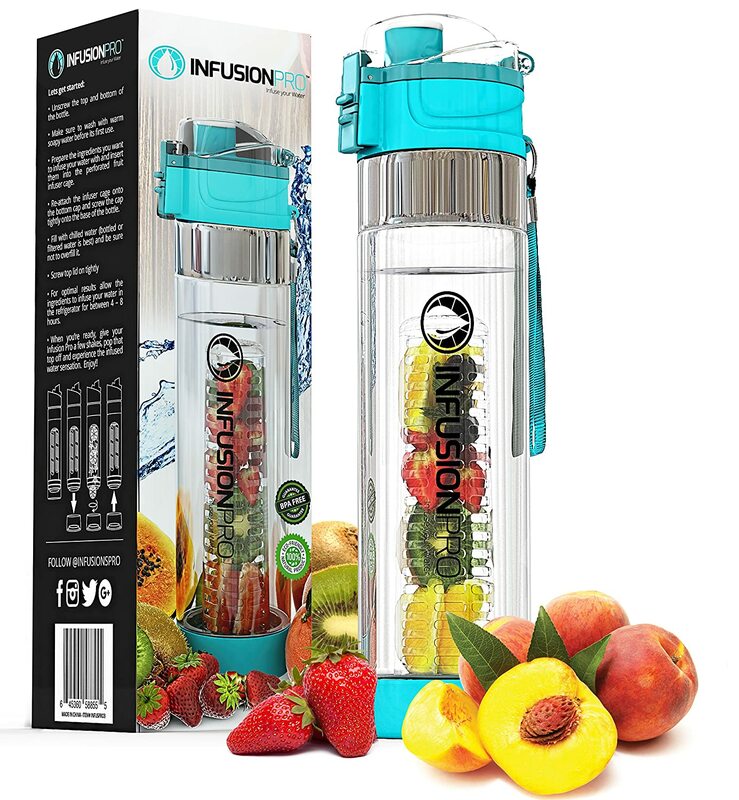 This infuser is great for on the go! Mom’s spend all day working. Whether it is an office job, washing dishes (again) or changing another diaper I am sure any one would enjoy a little pampering. Most mom’s live on coffee (I love it and I don’t even have kids). I love the colors of these and they will brighten up any kitchen. This fit bit craze still going? I love the rose gold color of this one and it’s something she can use all day. Summer is coming up and I tried to keep that in mind when choosing gifts. These flip flops are so cute and great for slipping on while running out the door. 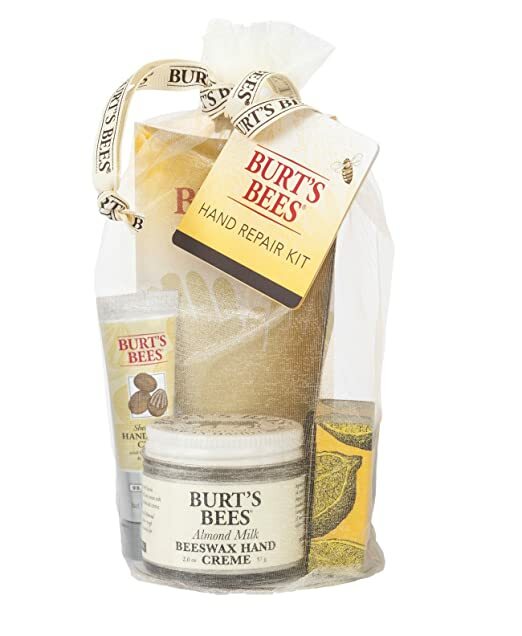 These are great for packing or for simply staying organized. Just choose her initial! Fancy stuff. This tote is great for vacation, a day at the pool, or even a trip to the zoo. Posted by Aly Matousek & filed under Uncategorized. This post has 4 comments. These are really good gift ideas, thanks for sharing! Glad you love! Thank you so much, so appreciated. Have a great week! Super cute ideas! Definitely ones I haven’t seen before. Your mom was right on the serving tray idea! Thank you so much! Defiantly appreciate it!